In a bathroom, kitchen or basement, a waterproof environment remains essential so you can avoid a variety of problems. Mould, flooding and water damage can become common problems for any homeowner, but the proper materials and sealants can help you avoid these issues. Many sealants exist, and they all have different uses. Here is a list of the more common sealants and their applications. Silicone sealant remains one of the most common forms of sealant. It is powerful, flexible and durable. Silicone sealant looks like a tough but flexible rubber, and you will often find it around bathtubs, showers, vents, sinks, windows and even on some roofs. Silicone sealants keep water out of certain areas, such as cracks and creases in your home. The sealants can also withstand high temperatures, so you might also find them used for automotive purposes. They come in multiple variations, but you will most likely see them in the form of a caulk gun at any local hardware store. Other sealants are more powerful than silicone, but the flexibility and durability of silicone sealants make them one of the top choices for the most common sealant needs. Co-polymer sealants represent another popular option. You can apply co-polymer sealant (also known as clear sealant) to any non-porous surface, such as metal, glass or tile. The sealant looks perfectly clear, maintaining the aesthetic of the surface it rests on. Unlike silicone sealants, co-polymer sealants are particularly useful on flat surfaces. You can even mix them with paints (both water and oil based) to help seal your walls. A sealant in the paint proves useful when you try to waterproof areas of your home, such as the bathroom, kitchen or basement. Co-polymer sealant also resists mould. This ability makes it ideal for basements and other damp areas of the home where mould can grow. Polyurethane sealants represent one of the most versatile sealants. 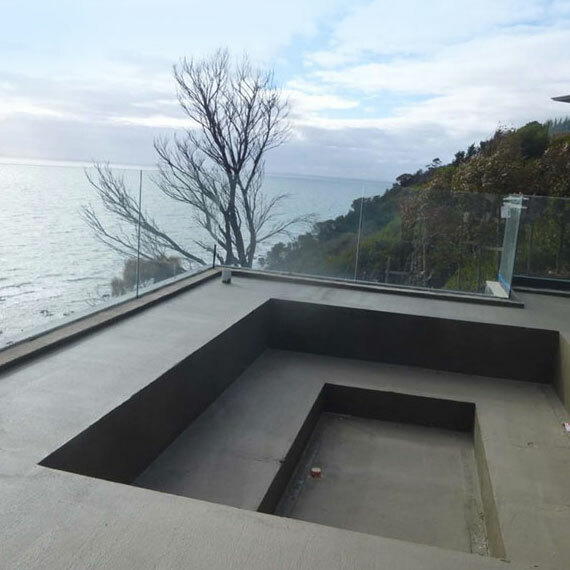 You will often find them in commercial or industrial construction and waterproofing, but they also have many residential uses. Common residential polyurethane sealants come in caulk tubes, and you can apply it with a caulk gun. More advanced forms of polyurethane sealant exist as well. Polyurethane sealants provide extra value because they adhere to most surfaces, including wood, stone, concrete, metal, vinyl and plastic. They also act as an anti-corrosive, useful for protecting metals. A variation of this sealant is also commonly used to coat hardwood floors. Flooring sealants come in many forms, but most fall under two categories: sealant and finish. The sealant enters the pores of substances like wood, brick, cement and other porous materials to keep water from entering. The finish comes as an extra sealant, in the form of a thin film, to add a shiny and attractive layer to the surface. 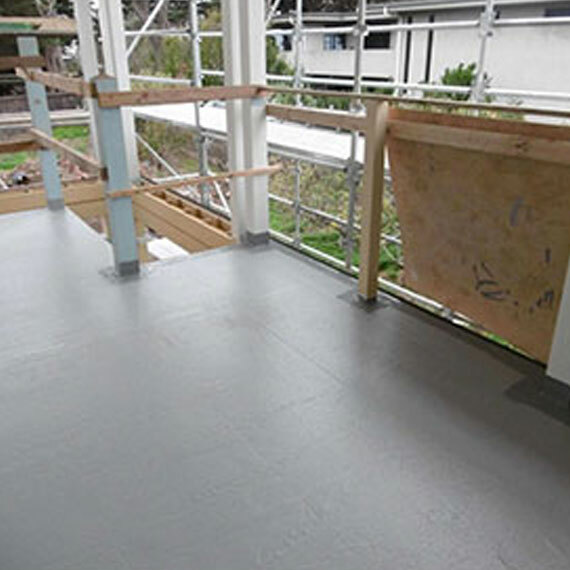 Flooring sealants often require multiple applications, but they remain strong when applied. You won’t have to worry about spilling water on your nice hardwood floors when they have a fresh coat of flooring sealant. Lastly, bituminous sealants are one of the more useful sealants in commercial and industrial constructions. 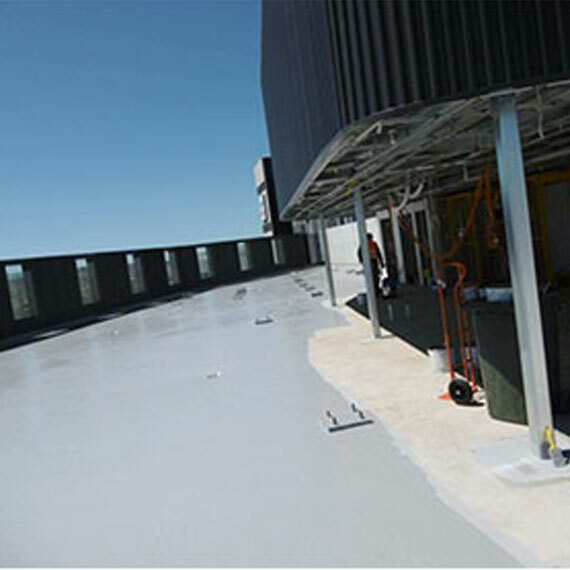 Bituminous sealants have an incredibly high tolerance of pressure and extreme temperatures. As a result, you will often find them on airport runways and other outdoor surfaces, especially those made with concrete. Bituminous sealants also work well in large water tanks that hold several tons. In residential areas, you might find bituminous sealants on roofs to protect houses from rain water.